When her family becomes impoverished after a disastrous financial speculation, Agnes Grey determines to find work as a governess in order to contribute to their meagre income and assert her independence. But Agnes's enthusiasm is swiftly extinguished as she struggles first with the unmanageable Bloomfield children and then with the painful disdain of the haughty Murray family; the only kindness she receives comes from Mr Weston, the sober young curate. 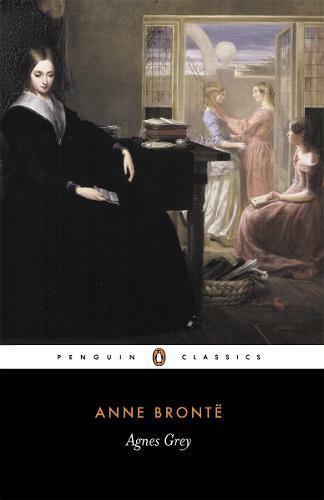 Drawing on her own experience, Anne Bronte's first novel offers a compelling personal perspective on the desperate position of unmarried, educated women for whom becoming a governess was the only respectable career open in Victorian society.